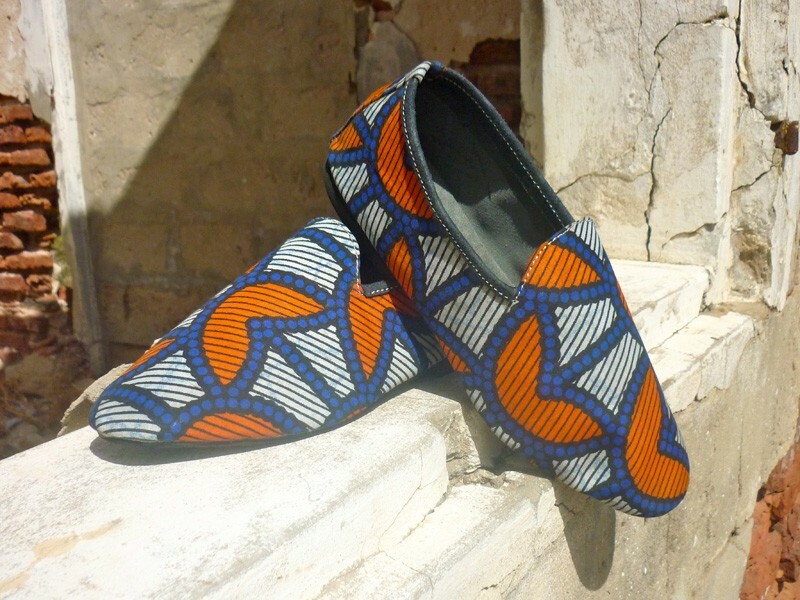 Here's a brand that I have discovered few months ago on my eternal search for designers using African fabrics. UNDANGAROU is the brainchild of French designer Sandrine Solange Gomis. She's from West Indian (Guadeloupe) and African origins (Senegal) and offers handmade shoes and bags which mix Senegalese savoir-faire and her Parisian fashion flair. 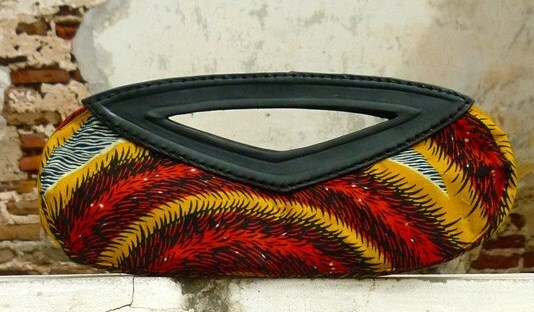 The name of the brand is an homage to the village nickname of her Senegalese grand father. 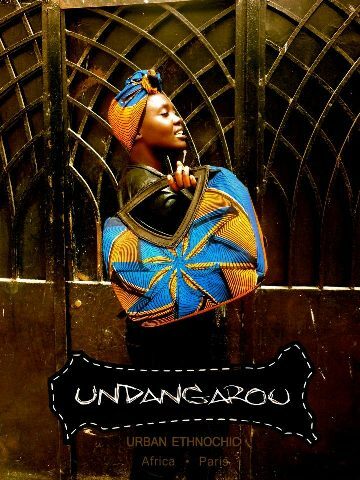 The UNDANGAROU creations will combine ethnic and chic in your wardrobe and believe that I will be placing an order very soon ! 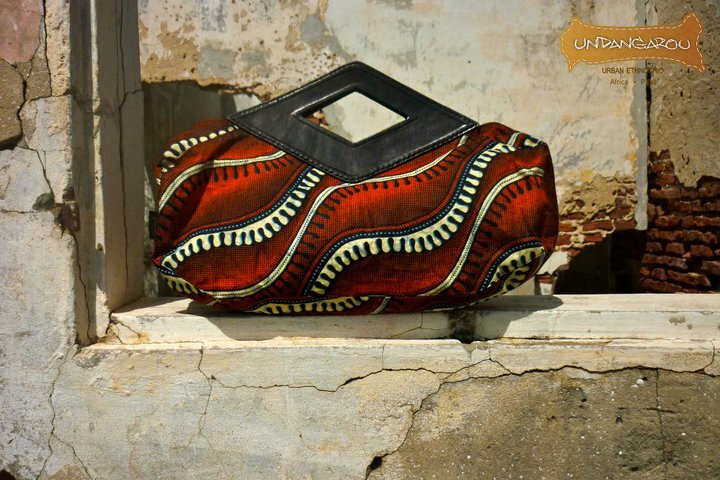 The shoes and bags available on the website are gracefully mixing wax fabric found on St Louis market stalls in Dakar, Senegal with other traditional woven cloths and with traditionally treated sheep leather. All these beauties are also very reasonably priced as a Undangarou bag will only cost you between £35 and £80 and a pair of wax derby around £46. I know I already have so many things on my fashion Wishlist but I won't resist to order from them for very long ! I love the fact that they deliver worldwide and accept Paypal which offers accessibility and peace of mind to their costumers. Have a closer look at their Facebook, you will be happy you did !